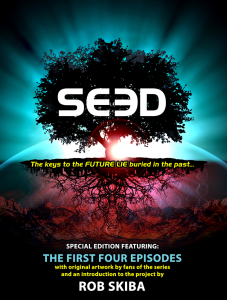 This is the PDF version of the recently released SEED: The First Four Episodes book, which features the actual scripts for the first four episodes of the series, plus a General Overview of the project, a Preface and Introdcution written by Rob Skiba. 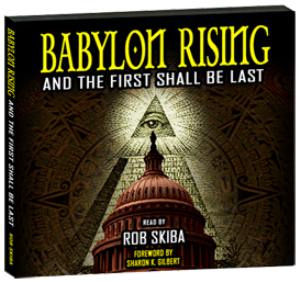 It also features full color original artwork created by fans of the series. 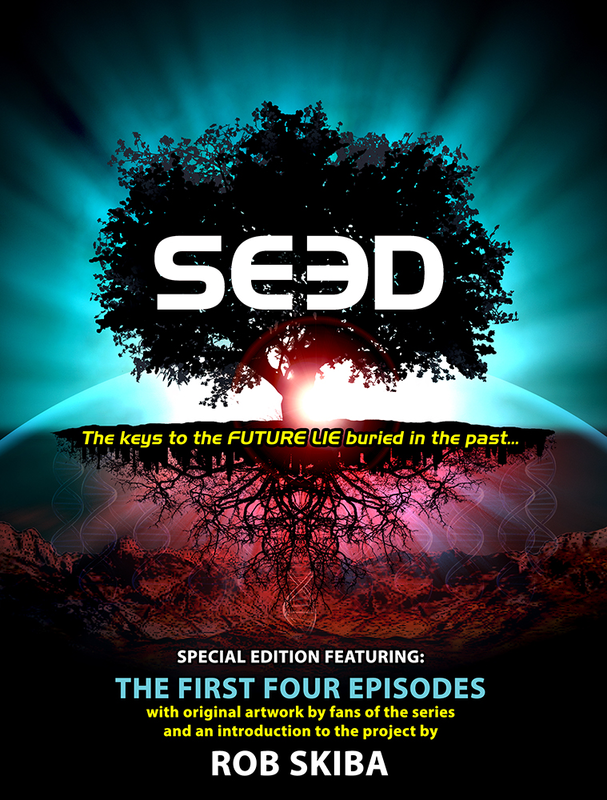 This is the PDF version of the recently released SEED: The First Four Episodes book, which features the actual scripts for the first four episodes of the series, plus a General Overview of the project, a Preface and Introdcution written by Rob Skiba.